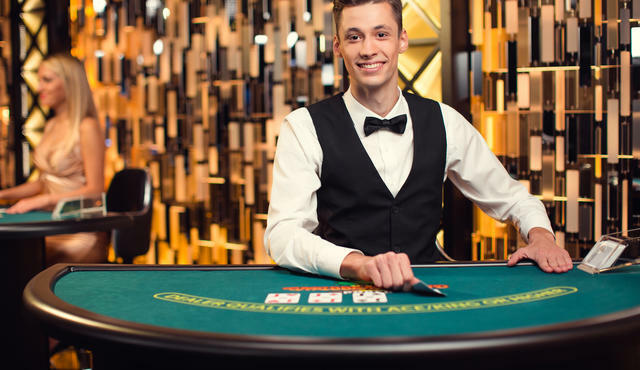 Live Casinos are dedicated casino studios or real casinos that are equipped with High Definition camera's and supporting software to provide a real casino experience straight onto your device. Being it desktop, notebook, tablet or mobile you have direct access to real casino table games. 7 days a week 24 hours per day, non stop excitement! 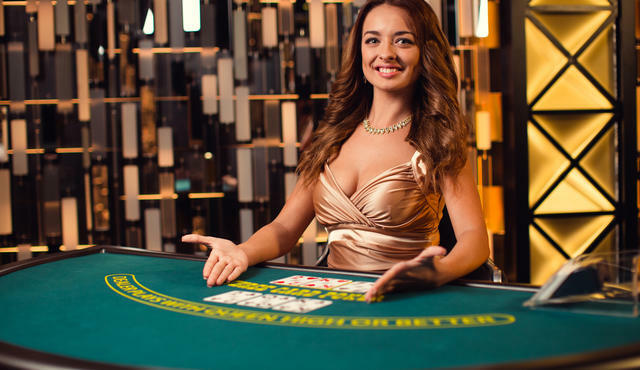 Multiple game selection and wide array of stakes to bet during any live casino game play. 100% secure software monitors and safeguards all bets placed and played. Early 1996 the first online casino made it appearance on the Worldwide Web (WWW). Before that year one was only able to visit all live casino nowadays often referred to as “brick-and-mortar” casinos. Staying at home participating at virtual casino-games did not exist before that. ]If one wanted to pick up cards against real dealer or try their luck with the dices a trip to a casino was required. Software made it possible to play form your house. And in 2012 a new feature came available in online casinos. Live Dealers Games! Current markets leaders Evolution and (later) Netent used the principle of the “traditional webcam” to create a new way of playing games. 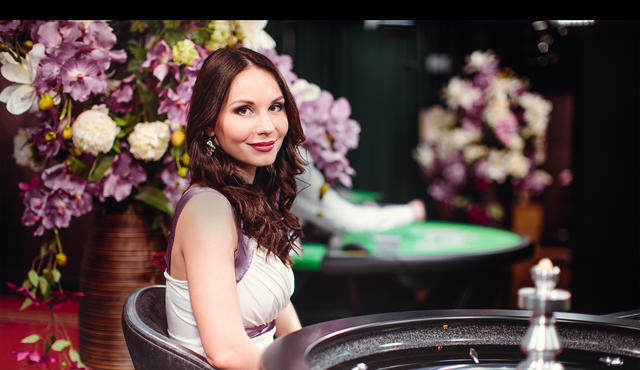 Streaming directly from the tables at real casinos or special built studios made it possible to bring table games, with real dealers, accessible from any place in the world. The camera monitors the dealer and the playing field, nifty software does the rest. As ingenious the new casino feature turned out to be, simplicity was key. The webcam… who had thought of that. Not using it is was it designed for, making people go outside their house on a virtual way. But bringing entertainment INTO their house. Sounds like television not? Basically this is the same as most of the programs presented on live television. 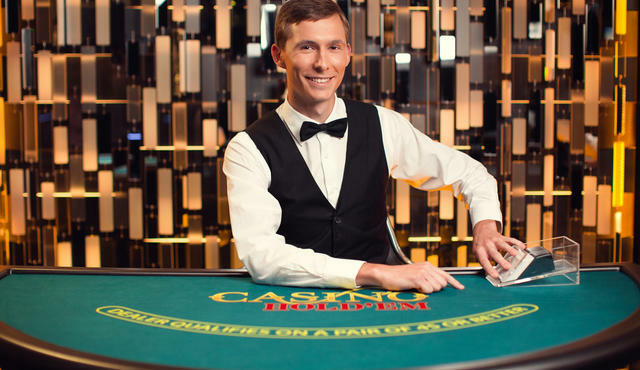 The interaction with dealer and croupiers is minimal. A bit of chatting with the player and monitoring the bets on the table. But how are these bets placed on a virtual table? Does the player inform the dealer via chat? No, here is were the live casino software kicks in! Simultaneous with the streaming of the table a “live line” is registering every option the player selects with his mouse (or on mobile). 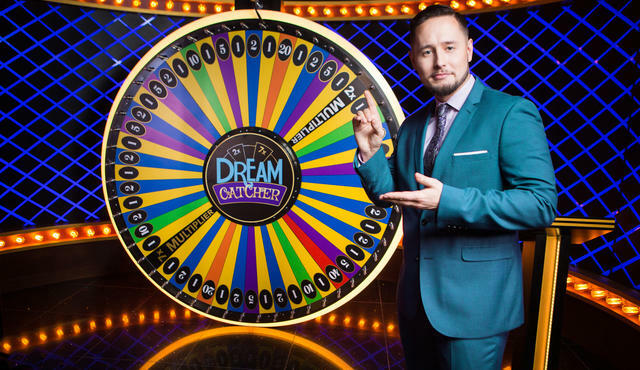 Bets, numbers chosen (Roulette) and if one passes or asks for to be dealt a new card (live card games). There is no physical placing or handing over of chips. This all happens virtual via the software. Not even the dealer sees bets on the Roulette table. Only with the cards games the dealer actual deals the cards. But even at these tables the whole placing of bets, calling, raising and or doubling (Blackjack) is dealt with by the software. The dealer focuses solely on the cards. Images and other Artwork All images used on this page are property of Evolution Live Casino software. Undoubtedly the current leader for both land-based and live casino software. 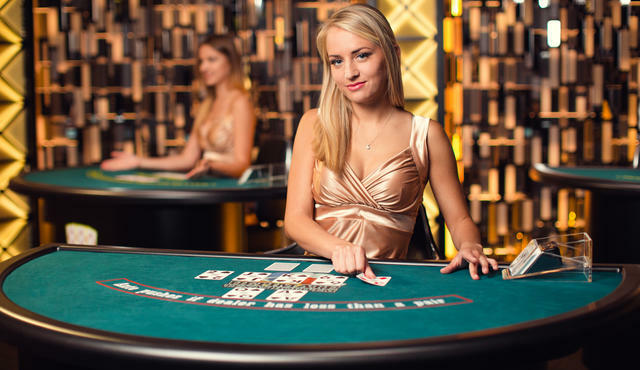 Providing professional dealers at their Roulette, Blackjack, Baccarat and Poker tables they are the main supplier for leading casino brands in the world. 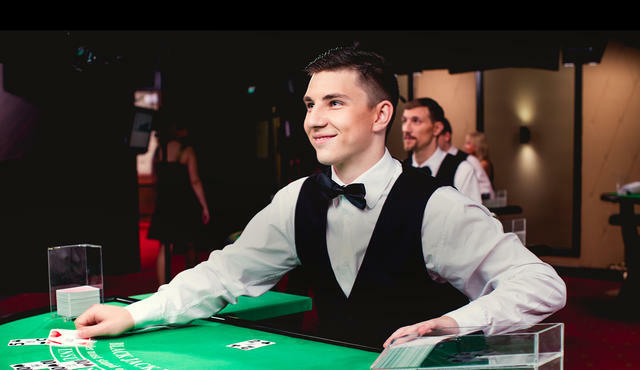 Besides streaming from their traditional live casinos, operating from real land-based casino's, they have professional dealer studios located in Latvia, Malta and Canada. Evolution Live Casino software keeps developing new games purposely built to re-create that real casino feeling. By continuously adding new exciting games they strengthen their leading position as a global player.